A record number of complaints to HMRC over issues with PAYE have been upheld in favour of the customer by an independent body. In its 2013/2014 report, the adjudicator's office, which among its duties reviews complaints against HRMC, states that it has resolved over 2350 complaints this year, with 90% of those complaints found to be in the customer's favour. The adjudicator's office has been working on an increased load since it received a record 2,612 complaints in 2012/2013. While this year it received an additional 1,131 complaints, its efforts have reduced the number of active claims to 1,479. "This is a fantastic achievement by all my staff across five locations, and made all the more remarkable as I have not and will not ask them to compromise on our high quality standards"
The report states that over 2013/2014 the adjudicator recommended HMRC pay redress of £4,369,258. Of that figure £103,498 was for worry and distress, £142,596 was for poor complaints handling, £3,942,549 was for written off liability, and the remaining £180,615 was for costs. The HMRC accepted all of the adjudicator's recommendations. As quoted in the Telegraph Edward Troup, tax assurance commissioner at HMRC, said: "We fully recognise the pressures that our past performance has put on Judy Clements and her team and are very appreciative both of the work she has done over the last year and for her constructive feedback and challenge. "Many of the improvements we have put in place have arisen from her input and we are confident that this strong foundation will enable us to deliver a better experience for customers as well as make our business more efficient." 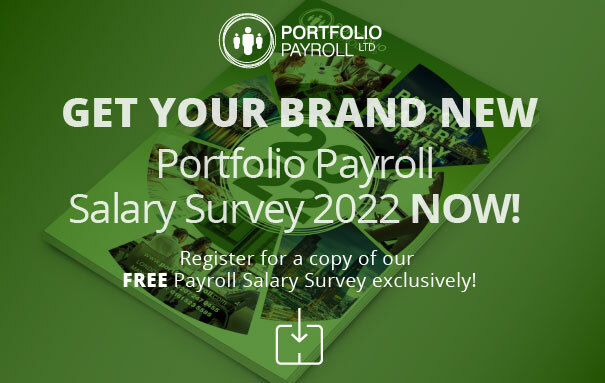 Keep on top of HMRC and any related issues to stay on top of payroll, where for 20 years our London based recruiters have helped people around the UK to find work. If you are interested in a position, or want to know about a role, then contact us on 020 7247 9455 or send us and email and we will get back to you as soon as possible.